WOW. I love beets!! I’m always looking for new things to do with them because their color is just so beautiful! they don’t have such a strong taste that you can’t put them in other things as well. Currently loving them in smoothies in the morning! There’s such childlike joy in vivid colored foods that stain your tongue. This is such a great idea – we love beets and I don’t make them often enough. Plus, the color is such a fun conversation piece! This looks very tasty with beet! 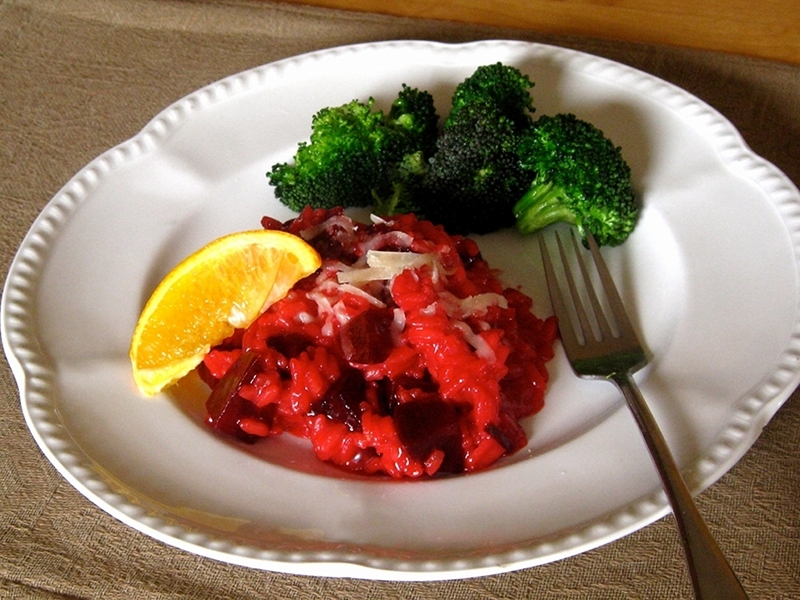 I had beet risotto some time ago, but without orange flavour…must give them a try next time. Thanks for sharing it. 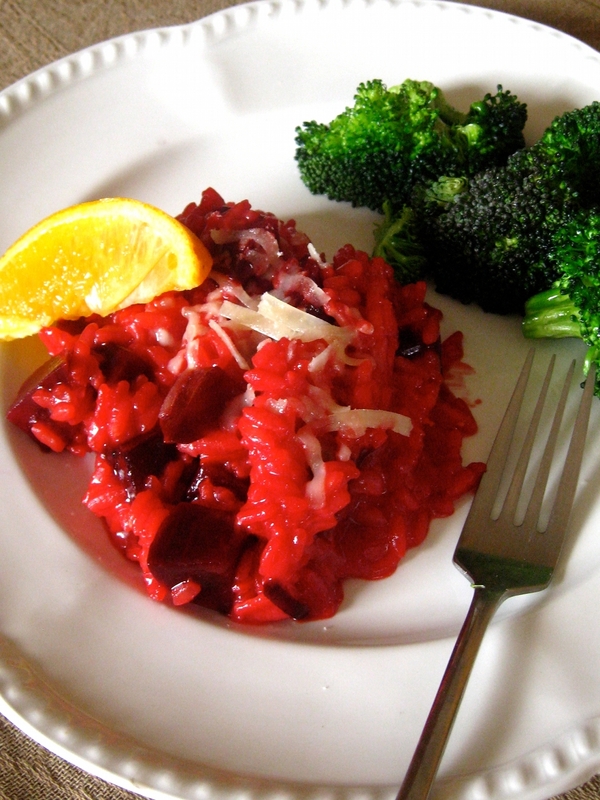 Personally I do not understand either how someone could not like beats… in salads and in beautiful risotto like this.